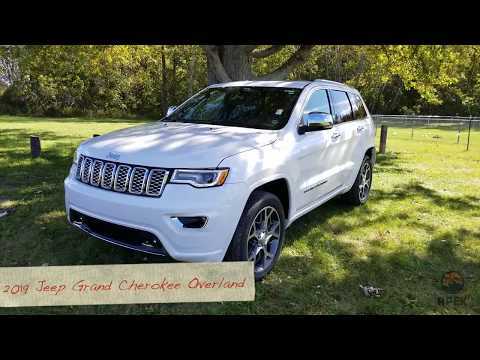 As Jeep's flagship SUV, the 2019 Jeep Grand Cherokee is as well regarded as the iconic Jeep Wrangler. This 5-passenger SUV is also known for its rugged off-road ability, luxurious interiors and powerful engine lineup. And, while priced competitively with SUVs like the Ford Edge, many owners place it in the same league as the BMW X5. I like the the hands free phone and on the road emergency feature. I love the ease of driving it. It has hands free telephone and the option for on the road help which I have. I like the blind spot light in my rear view mirror. There isn't anything I dislike about it at this time. The vehicle is very reliable. The vehicle is comfortable to drive. The vehicle is great on gas. It looks great and handles very well.